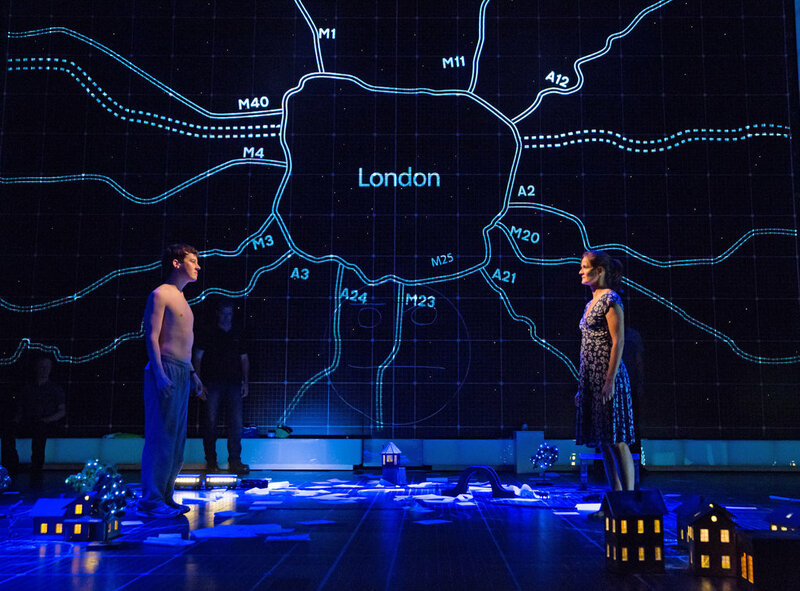 With a high-profile theatre and high-profile playwright taking on high-profile novel The Curious Incident of the Dog in the Night Time, expectations were bound to be good. And, yes, it is really really good. 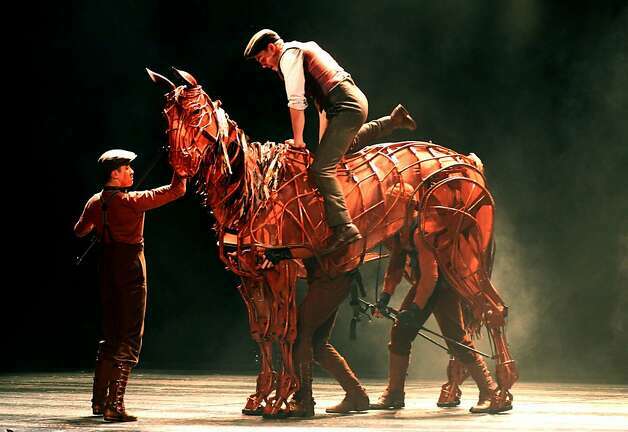 Okay, the Theatre Royal doesn’t exactly have the most adventurous programme in Newcastle – much it of it is celebrity-cast revivals and jukebox musicals – but touring productions from the National Theatre have a good reputation. So when The Curious Incident of the Dog in the Night Time came along, I thought I’d give it a go. Mark Haddon’s story is, of course, already a runaway success as a novel, and whilst some books are absolute buggers to make into plays (such as Birdsong), this heavily character-driven story was ideal for a stage version. And on top of this, the adaptation was written by legendary playwright Simon Stephens. Oh, and the director is Marianne Elliott, who you might have heard of as the director that oh so obscure piece known as War Horse. So, legendary novelist, legendary book, legendary theatre, legendary director, legendary playwright: what could possibly go wrong? Nothing, except for sod’s law that seems to dictate that whenever the expectations are this good, they somehow manage bugger it up. Well, don’t worry. Simon Stephens and Marianne Elliott do not disappoint.